Syndicating content on DZone.com is one of the best ways to engage with developers. The cornerstone of a Zone sponsorship — or any successful marketing campaign — is content syndication. Sharing your original thought leadership is one of the best ways to engage with developers. These resources actively educate and provide skills and tools to help developers excel at their jobs. But most importantly, the overall resource is not sales-y! We’ve found that the top-performing resources are ebooks, case studies, and whitepapers. These types of resources tend to provide the most value, giving software professionals tips for improved performance. AppDynnamics’ ebook was the most popular syndicated resource in 2016. 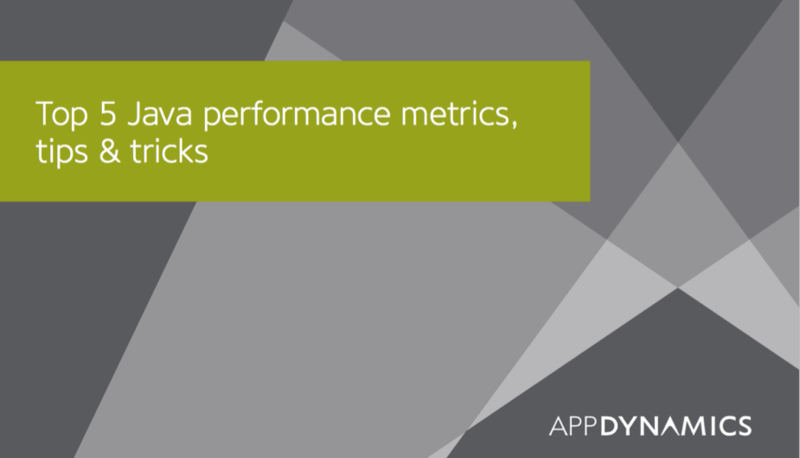 Their ebook helped Java developers assess the health of their enterprise-level applications and provided tips and tricks for implementing APM strategies. Sauce Labs put together a case study on how their tool increased efficiency and productivity for one of their clients. 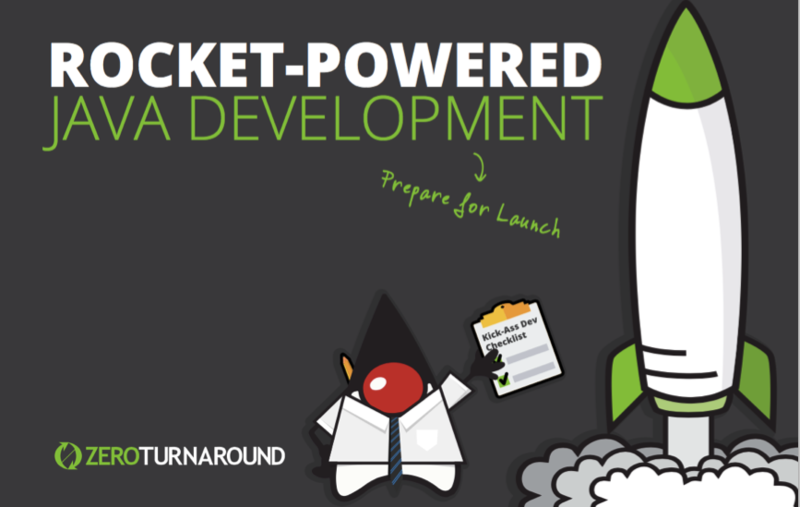 Zero Turnaround’s whitepaper offers a checklist for developers to “rocker-power” their Java development. Their resource provides various techniques to save time while still writing quality code. Have questions about creating quality resources for your Zone sponsorship? Ask your account manager. He or she can provide guidance and additional tips and tricks for putting together a must-read resource.